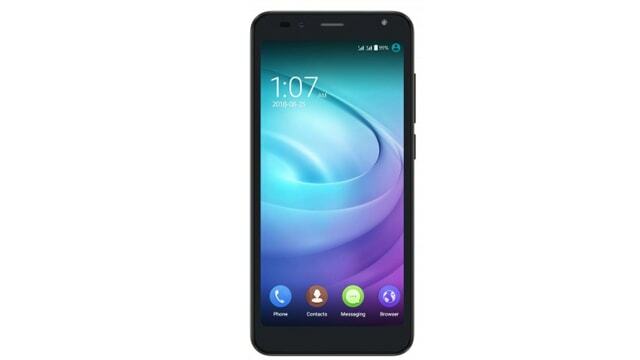 Walton Primo EF8 4G was launched in November 2018 & runs on Android 8.1 OS. This phone comes with a 4.95-inch touchscreen display and resolution of 480 pixels by 960 pixels. This phone is powered by 1.4GHz quad-core processor with 1GB of RAM & Mali-T820 graphics processor that ensures the phone runs smoothly. This smartphone comes with a 5-megapixel rear camera as well as a 5-megapixel front shooter for selfies. The phone comes with three colour options Golden, Marine Blue and Red. Its connectivity options consist of Wi-Fi, GPS, OTA, OTG, FM, 3G, and 4G. The Smartphone packs 8 GB of internet storage and you can expand it up to 32GB via a micro SD card. The Walton Primo EF8 4G is powered by a large 2050mAh Non-removable battery that measures 138.7 height * 65.8 widths * 9.9 thickness plus weighs 128.00 grams. It also includes a dual SIM to support Micro-SIM and Micro-SIM. Walton Hi-Tech Industries Limited is a private limited company of Bangladesh that was founded by S.M Nazrul in 1977 as a trading company. 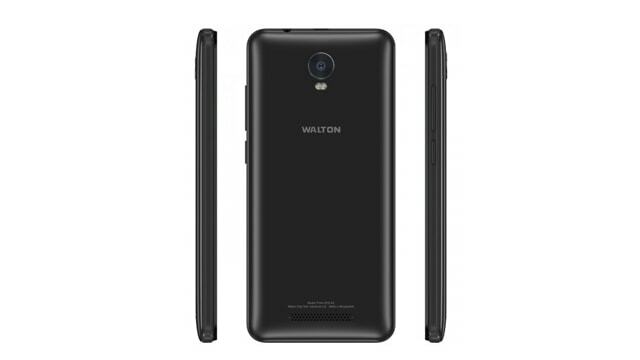 Walton released its first Andriod smartphone in Bangladesh mobile sector. Though the company is among the biggest player in the refrigerator sector, it equally plays a vital role in the smartphone market. Ai Phn Ta Kinle Ki Ki Offer Paowa Jabe?? Phone Ter Battary Performance Kemon?